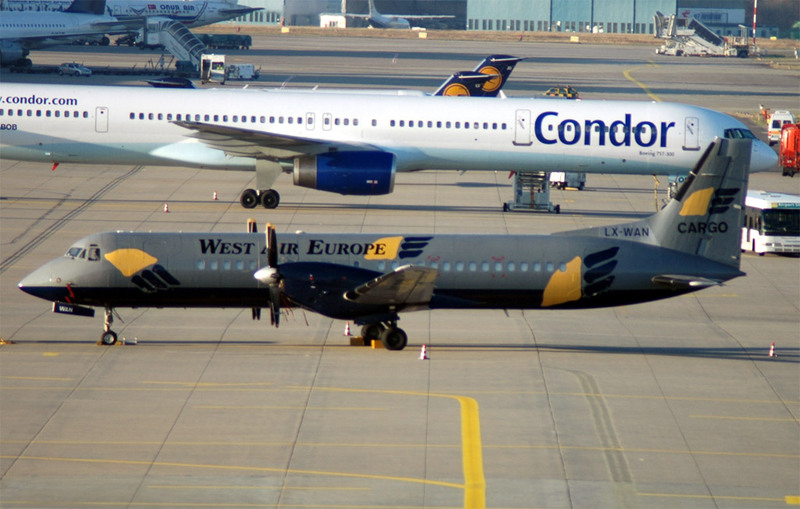 Compagnie cargo, filiale de West Air Sweden, fondée en 2003. Cargo ailrine, subsidiary of West Air Sweden, established in 2003. Merged with Atlantic Airlines in 2008 to form West Atlantic.